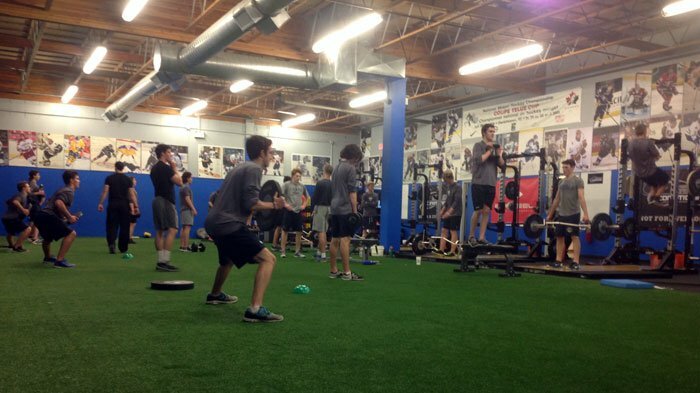 Until the end of the Bantam level, our players focus on developmental blocks that prepare them for future training. 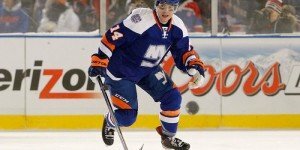 Attention will be given to proper technique, habits, and motor skill acquisition. Many of the Bantam-aged players will begin their training program while preparing for Alberta Cup tryouts, during in-season group sessions, or during individual team instruction.